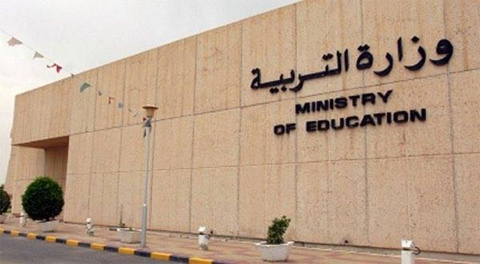 KUWAIT: The Ministry of Education (MoE) has started preparations to hand over termination letters to hundreds of expatriate teachers and employees this month, ministry insiders said. The employees to be released include supervisors and heads of departments whose service exceeded 34 years, said the sources who spoke on the condition of anonymity. No exceptions would be made, the sources said, adding that terminations will include Syrian teachers who had been previously exempted because of the situation in their home country. The sources explained that terminated teachers would include teachers of Islamic and computer studies, science, social studies, mathematics, as well as Arabic and English languages in both the intermediate and secondary stages. 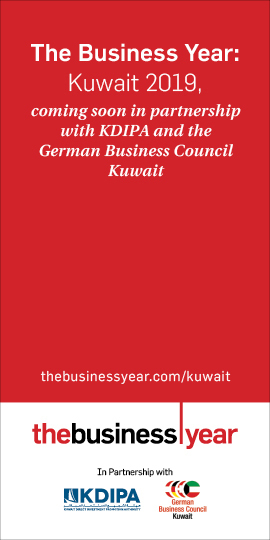 The National Fund for Small and Medium Enterprise (SME) Development’s 2019-2019 budget due to commence in April showed a reduction from KD 10,032,000 to KD 9,025,000, said informed sources, explaining that the budget includes KD 6,933,000 for payrolls and KD 2,092,000 for general expenses. 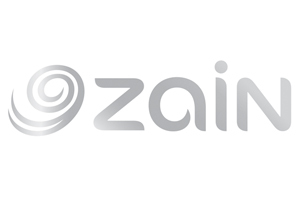 The sources added that estimated revenues are KD 2,000, and that this would leave the budget with an estimated deficit of KD 9,023,000, which would be funded by the finance ministry. Kuwait Municipality approved a request by the Amiri Diwan to allocate the beach opposite Sheikh Jaber Al-Ahmad Cultural Center to build a flag pedestal that would be the highest in Kuwait, and an artificial island, said acting director Abdullah Emadi .